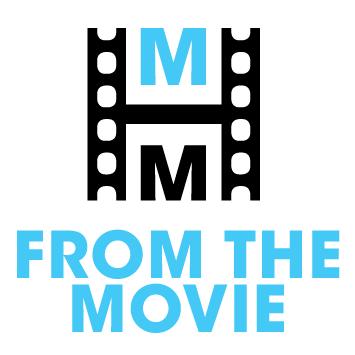 Looking for a product you saw in Red Sparrow? Chances are we have found it. 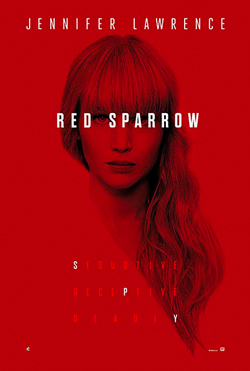 Have a look at all the Red Sparrow products we found here. Missing something? Let us know!
" The Cold War did not end, it merely shattered into a thousand pieces. " " Every human being is a puzzle of need. You must become the missing piece, and they will tell you anything. " " You sent me to whore school! "